Check it out before the in-demand producer’s debut solo EP drops. 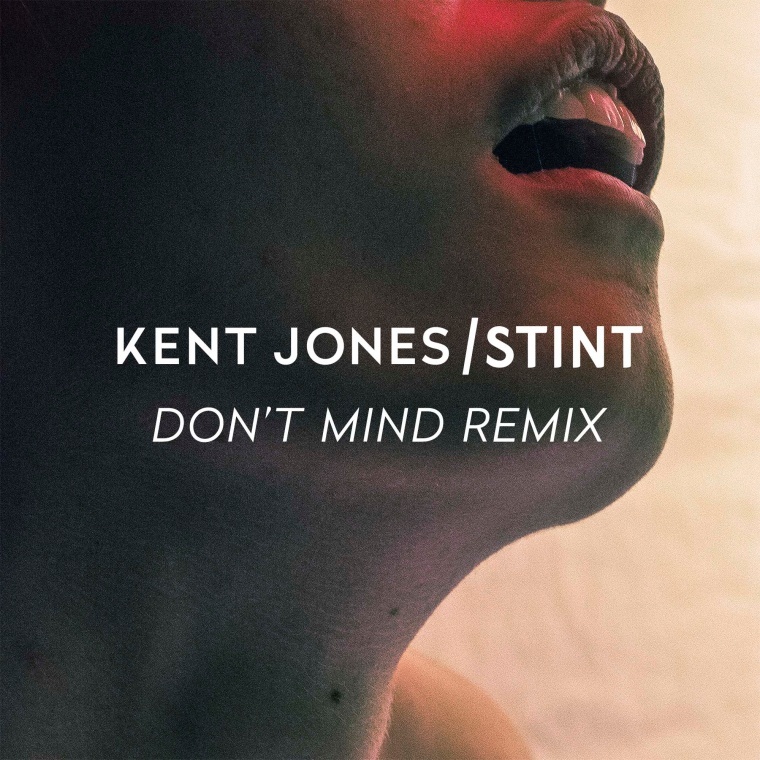 As he told with The FADER, Kent Jones grew up around gospel before becoming a rapper and conquering the radio this year with the neo soul-adjacent trap banger "Don't Mind." STINT, a producer who's worked with artists like Nao, Gallant, and AlunaGeorge, turns the rapture of the original up to eleven on his remix, featuring exultant choirs and a restless tempo that's the sound a sweaty beachside bash catching the holy spirit. 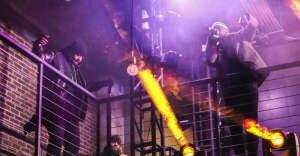 In an email to The FADER, STINT described his last year as "very isolated," but said he's attached to a lot of forthcoming projects he's very proud of, including a soon-to-be-released debut solo EP. "I learned a lot working with [producer] John Hill," he wrote. "I remember the first day there, Lykke Li stopped by and we were just chilling and chatting about drugs but I was sweating and shaking I was so starstruck. It’s crazy to see how much can change in a year… I feel like a different person. I feel a little more comfortable in my own skin and like I have something to say musically so I decided to put together some songs that would be mine."